Welcome back for this week's Thursday feature. 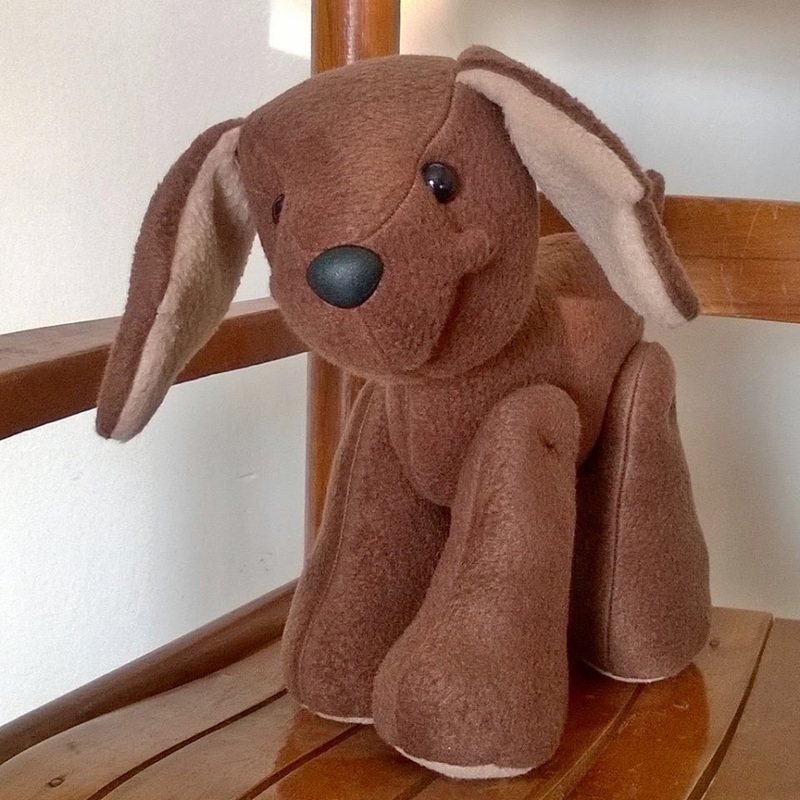 This shop has the most amazing and adorable plush toys! They look so cuddly and soft and their faces are so detailed, they just seem to come alive. Alright, enough gushing; let's meet Mandy Quinn, the designer, creator, and owner of Mandy's Joys. How I came into being: I have been sewing off and on my entire life. When I first started my business, I was making crochet items for my kids and enjoyed it, but it was not quite "it" for me. I got into origami for a while, but still, even thought I loved critters that I was making, it still was not "it". With the pending birth of my first daughter, I was driven to make her a doll. From there, I started back into plush critters, but sewn and THAT was IT for me. 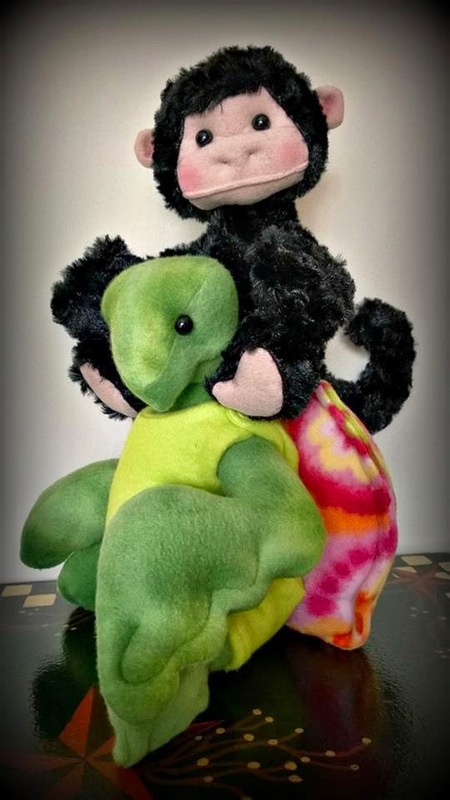 I have always had a place in my heart for plush toys anyway, and watching my older kids fall for them, and fall for them so much myself...that was it. The rest was history. What inspires you? My kids inspire me so much, as does my husband. Watching everyone in the house get excited with each item made makes us ALL happy. We love nature and that helps bring new colors and visions to mind. What are your hobbies besides creating? I love to read, not that I get much time for that. We also love going for walks at the amazing arboretum not far from home and just enjoying the beauty around us. What is your favorite item you have created? That is a hard one! Each creature sparks an attachment, but there is one ogre that somehow had the face my daughter would get when she was little. We would tell her "baby sniff" and she would make such a face we would all laugh!! Add that face to the hair - it looked JUST likes hers at the time...that ogre will never leave my sight. Way too many memories. Favorite other small businesses? 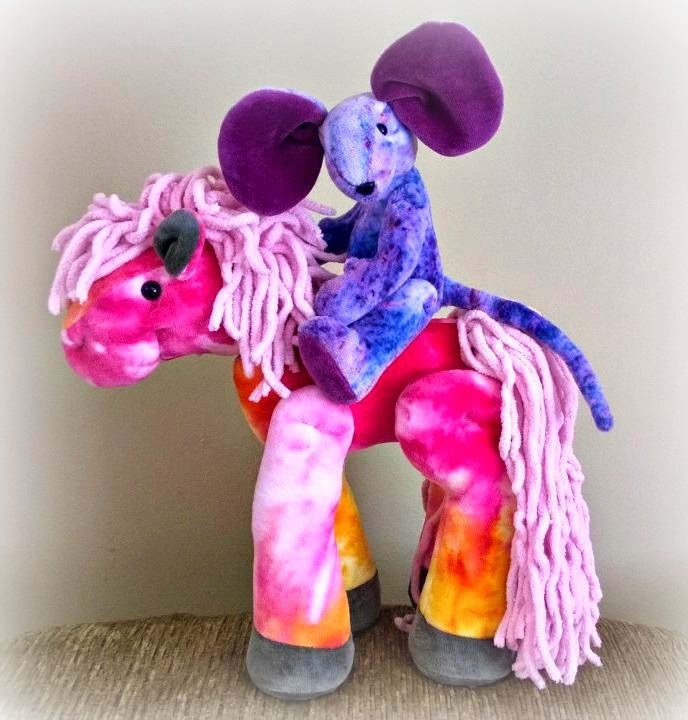 Wooly Topic has amazing felted creatures, Stella and Luna makes some adorable lovies and SimplyCreativebyDL makes some adorable clothes that even fit my creatures with tails!! So, because I love turtles I have to say her turtles are my favorite. But, honestly, I love them all. 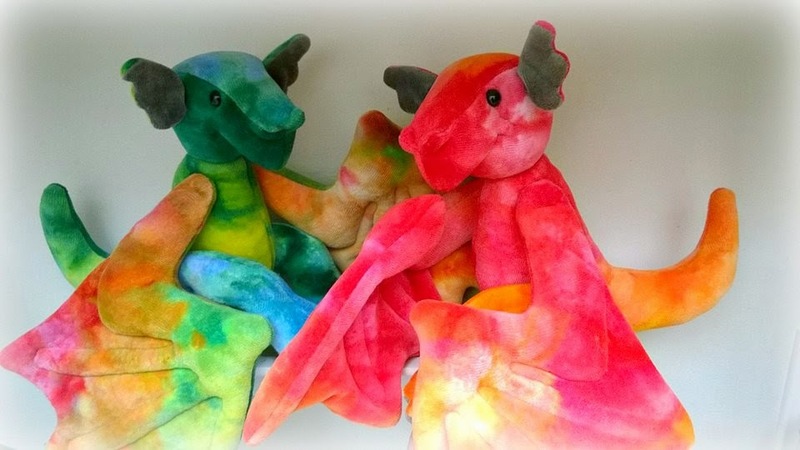 :) Another awesome fact about her shop is that she ice dyes some of her fabric to get those awesome bright color combos! Which creation is your favorite? Please stop by her shop and tell her I sent you! Have a great day and join us next week for another awesome feature! what cute bunch of cuddlies! now I'm off to check out her shop. What cute bunch of cuddlie. Follow our website about gifts.You can choose some nice gift here!